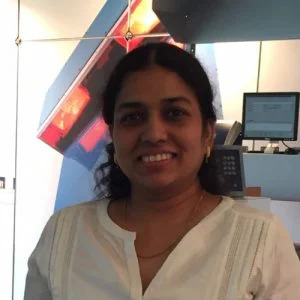 We are in the midst of a technological revolution – a revolution that has impacted every aspect of our lives – an impact that has been felt and noted in the training industry as well. 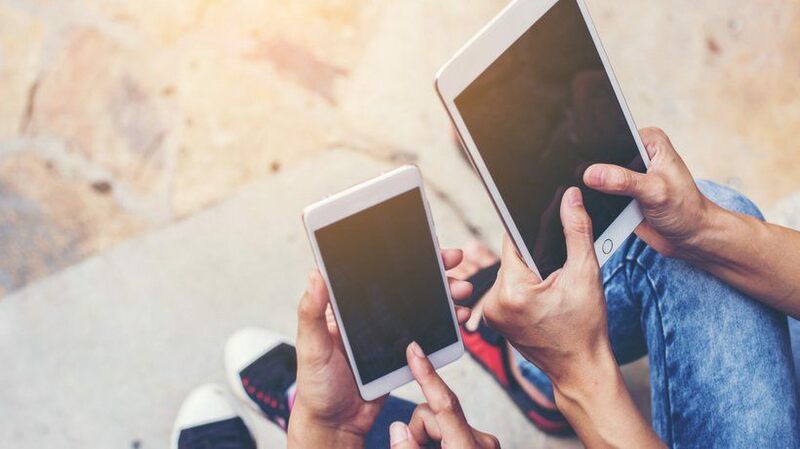 Concurrently, there has been a shift in the way people prefer to learn – one of the reasons again being the influence of technology on our learners. However, the one thing that has not changed is the way our minds process, assimilate, and retain information. How can we combine technology and the new preferences of learners to deliver learning that stays? Microlearning –a by-product of the technological revolution– can help learners learn by creating an impact on the various stages of the learning lifecycle. The phrase lifecycle of learning, or learning lifecycle is as real as the lifecycle of a frog or a butterfly. It consists of three stages – pre-training, training, and post-training. I mention this because even after centuries of learning, the one thing that organizations don’t know about learning is the first thing that they must know: Learning is not a one-off event that happens in a day; rather, it is a series of events that goes through stages. If an organization does not treat learning as a ‘lifecycle’, learnings will be forgotten. With dwindling attention spans, the rate at which employees forget will be much quicker. Needless to say – training will be deemed ineffective. Check this statistic: The total loss to a business from ineffective training is a staggering $13.5 million per year, per 1,000 employees. Now that we’ve gotten that out of the way, let’s see how we can use microlearning in the learning lifecycle. For a thorough understanding of microlearning, I suggest you download the eBook titled Microlearning: A Beginner’s Guide to Powerful Corporate Training. The stages of learning are known by different names; some know the stages as ‘pre-training, training, and post-training’. Others call them ‘readiness, discovery, and reinforcement’; either way, they signify the same thing. For the sake of consistency, we will use the terms pre-training, training, and post-training. To get learners interested in the course. To complete some groundwork before training, so that instructors can use the training stage to focus on what’s important. The beginning of learning starts well before training begins. Pro-activeness, a willingness to learn, and genuine interest to increase performance are the foundations of learning. An effective way to sell the idea behind a course is to let employees know why they should take it up, and how they will benefit from it. Now let’s see how microlearning can help get learners to take a course. With microlearning, all we have is a few minutes to grab our learners’ attention. Let learners know what they can expect from the course –this could be in the form of something visually-appealing– like a 2-minute video or an infographic. So, we have them all set and motivated to take up the course, but we still haven’t used microlearning, to make the pre-training stage useful enough. Pre--training also means training before the actual training process begins. The end goal here is to ‘prepare’ learners for training and reduce time spent on less important or self-explanatory information (an infographic of word meanings or even the steps involved in a procedure or process can make the training stage easily understandable), allowing more time to focus on difficult and/or complex concepts, during the training stage. In a classroom training session, the instructor’s presence is important. The whole idea behind a face-to-face session with the instructor is to clear doubts instantly, have meaningful interactions and discussions, and to make learning personal and relevant to each learner. It is also the stage where new skills are introduced and learners have a chance to practice these new skills. Note: This stage must not be used to overwhelm learners with unnecessary information that will lead to cognitive overload. Where can microlearning fit in? Microlearning can be used as part of a blended learning(classroom training and online learning) approach, to supplement what has been learned. To reinforce what has been learned during training, through refresher courses in spaced intervals. As a refresher course to increase the amount of information that learners retain. To deliver reference material that learners can access. To increase the retention span of information gathered during training, by sending frequent nuggets of information shared during training. Microlearning is probably the only consistent learning methodology that considers and implements all the principles that lead to successful learning. Organizations that take their business seriously and want to stake a claim or make a name for themselves in the global market – cannot ignore microlearning. 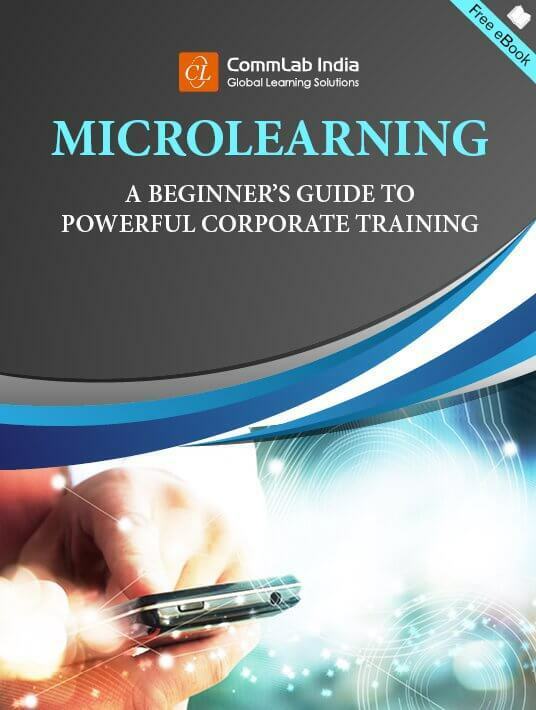 For more information on how microlearning can be used in the corporate sector, download the eBook titled Microlearning: A Beginner’s Guide to Powerful Corporate Training.